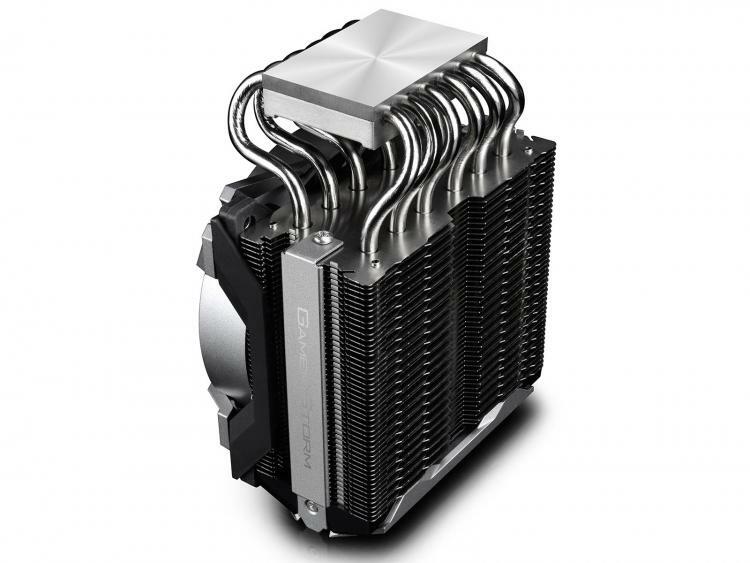 DEEPCOOL presents the Fryzen CPU cooler exclusively for AMD Ryzen and Ryzen Threadrippers processors which was first introduced at the CES 2018. It was first said to be available by April this year but will have to be released on a later date. The DEEPCOOL Fryzen is an air cooler with an ultra-large copper base that will cover the larger surface area of the AMD Socket TR4 processors. 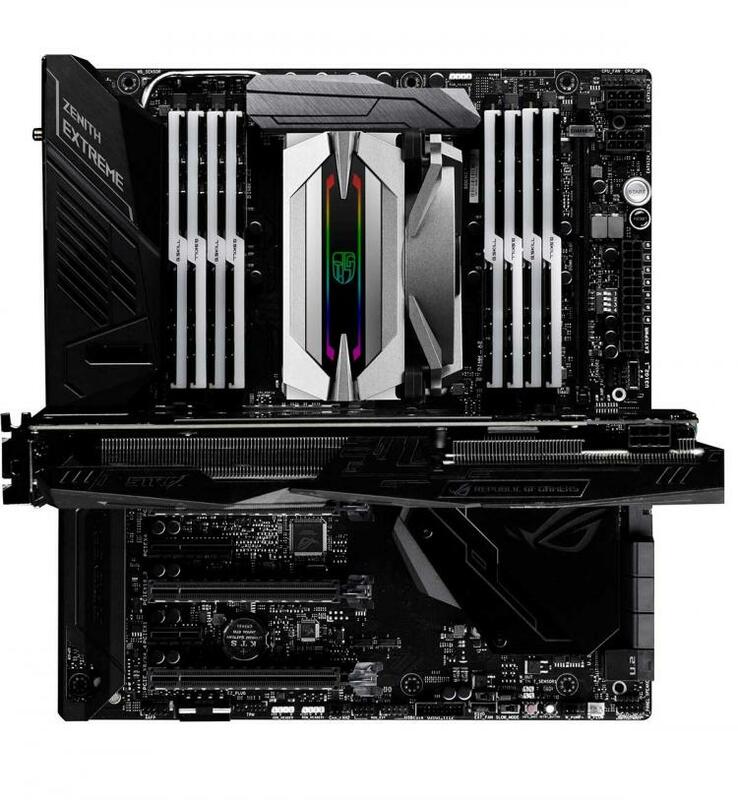 Its 6 boot-shaped heat pipes offer excellent heat dissipation for the high-performance multicore Ryzen and Ryzen Threadripper processors. The DEEPCOOL Fryzen CPU Cooler exclusively supports the AMD Socket TR4 and AM4 with a quick and user-friendly mounting mechanism. Its ultra-large copper base gives a 100% coverage for the large AMD Ryzen Threadripper processors for excellent heat dissipation. 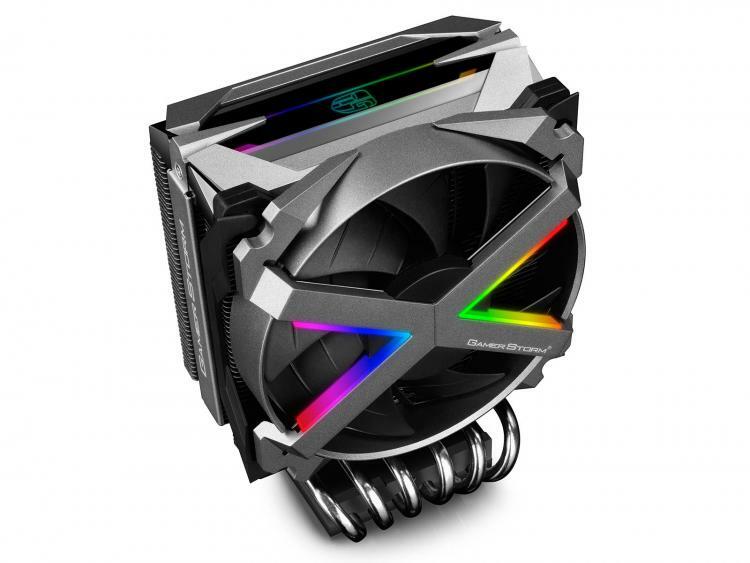 To fit the builds of enthusiasts today, the DEEPCOOL Fryzen sports a built-in 16.7million RGB flowing light series with 5 lighting effects for the top cover and fans offering up to 36 different modes which can be controlled through the included controller or synchronized with the motherboard. The DEEPCOOL Fryzen has a compact non-interference design that will not pose any obstruction with various memory modules or PCIe graphics cards. The DEEPCOOL Fryzen CPU cooler for AMD Ryzen and Ryzen Threadripper processors will be available by August 2018 with an MSRP of $89.99 USD.